The bit of information teased in Famitsu prior was never a game, but is instead a trio of consecutive novels heading to Japan some time in the future, the magazine has confirmed today. We’ve no real details at the moment, but Famitsu promises full coverage on this cross-media project in their issue due out next week. Meh, was hoping for a Vita edition. 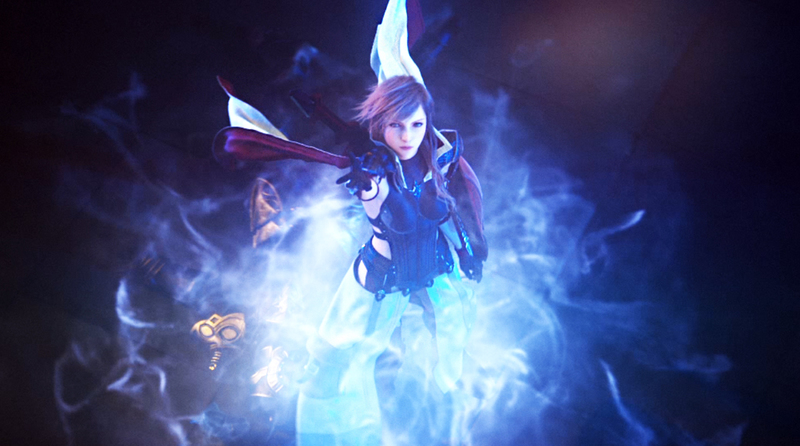 D: Serah’s wedding.Hope X Lightning,lol.Uh…i am not very interested in this.Maybe when it releases I will watch it. Oh, my! I hope this gets translated/localized. If I find a fan translation after they come out, I’ll link people to it here. Don’t expect a localization, though, as Square Enix basically already said they don’t care to release novels outside of Japan. Good! Please fix the ending! if they go for the original idea, the novels will tell what happened to the characters during the 500 years of Nova Chrysalia, but I hope they’ll give us a glimpse of their life in the new world.
. . . Serah’s Wedding (with Lightning)! Final Fantasy 13 while good, is nowhere near as good as Final Fantasy 15 or 7 so I have some issue with this. I’d like novels coming out of Final Fantasy XV for sure!